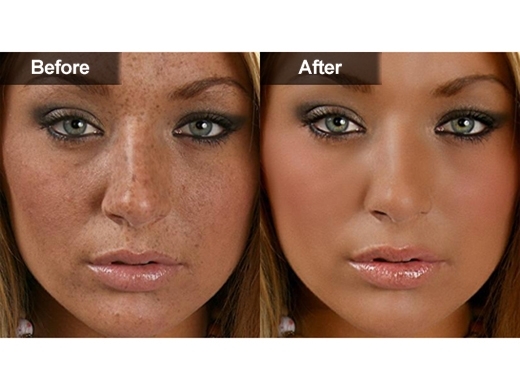 The color of your skin is determined by pigments in the skin produced by skin cells called melanocytes. People with a fair complexion produce more pheomelanin pigment, whereas people with a darker skin create more of eumelanin pigment. However, most people have a mix of both these pigments. 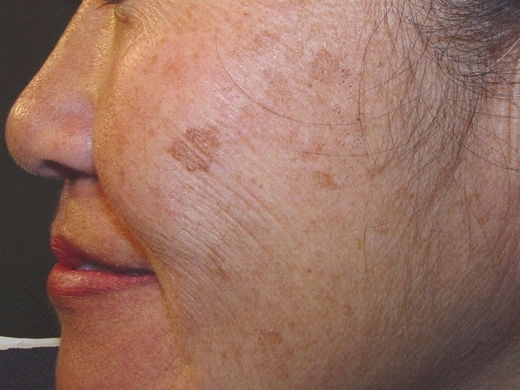 Sometimes alterations in the normal level of pigmentation can lead to abnormalities.  For example, where you see darker spots, this is often caused by an elevated amount of melanin in the skin. 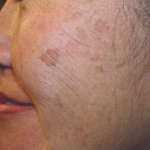 There are various places and patterns in which these abnormalities may appear on the body or even within one place, such as the face. 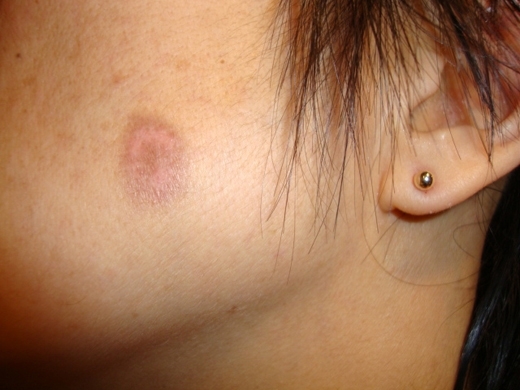 Most commonly these appear like sun or age spots and aside from the hands are commonly on the cheeks, the upper lip area, chin and even the forehead. 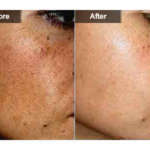 There are various reasons you may experience hyperpigmentation and melasma. Although genetics can cause this type of conditions, this is not necessarily due to heredity. As with many other skin conditions, often these issues can be caused by pregnancy and sun exposure. However, it may also be caused by certain medications including oral contraceptives or photosensitizing medications or even as a result to inflammation and irritation from acne. Is this permanent or reversible? 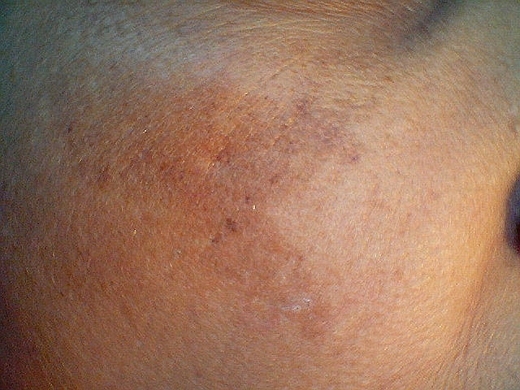 Hyperpigmentation and melasma are unique to some other types of skin conditions because of the approach to treatment. First of all, much of the likelihood of whether your treatments will be a success can depend on the location of hyperpigmentation. The deeper it is in the layers of skin, the more complicated it can be to treat. Often, the treatments take time to see results. Unlike treating many other skin conditions you may have to be more patient to see whether your treatment is effective, before deciding if you need to continue with more. Of course, many of the treatment options are meant to be a series of treatments, and it may be that you will begin to see changes only after a while. What are some methods of treatment? There are a number of treatment options available, and you can discuss your options with one of our experienced dermatologists. In some cases, it is important to try something and see if it works over time and if not, then try something else. Although a skin analysis will help your dermatologist get a better understanding of what may work for you, sometimes there is no way to tell how your skin will react until you try it. Of the treatment options available, the most commonly used for success include laser, intense pulsed light (IPL) and peels. All of these are treatments that must be done in a series, so it will still require some time to determine how many sessions you need and whether the approach is working. The basic idea is usually to lighten the areas that have been darkened. This may include using a combination of treatments in addition to bleaching. 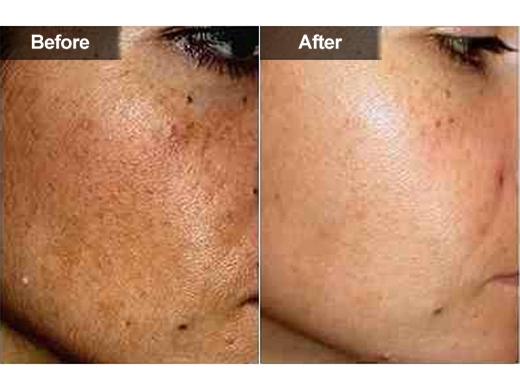 To find out about reversing your hyperpigmentation and melasma, contact us today and set up an appointment with one of our expert dermatologists.